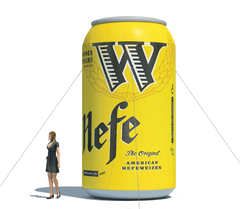 .The modern world we live in can make easy the promotion and advertising of an idea or product. With the use of the internet and telecommunications is relatively easy to compete in the realm of consumerism. But it is due to its competitive nature that makes brand recognition even more important. 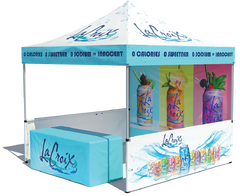 Pop Up Tents can help bring about visibility to your brand. 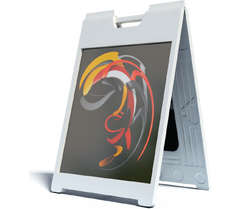 With several promotional and advertising products that can be tailored to your specifications with your own graphics and logos. 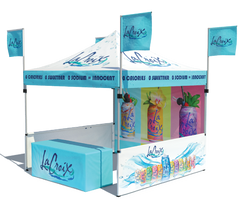 Custom printed tents are a great way to attract and thus expand your customer reach.